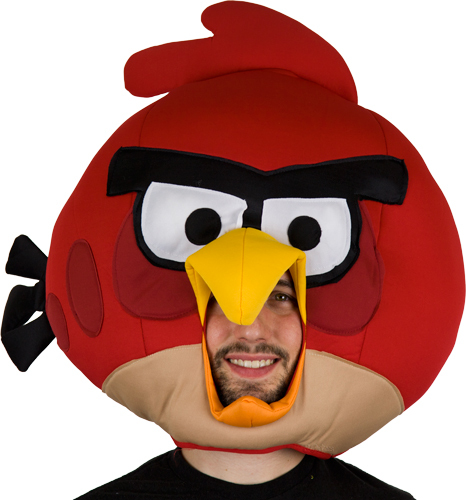 Now there's an Angry Birds Mask, just in time for the office Halloween party. Now there’s an Angry Birds Mask, just in time for the office Halloween party. Not sure what to wear to the office Halloween Party? Office Ink is firmly on the side of donning a mask and calling it a day. That’s why we love these giant Angry Bird masks. Super easy, super fun and totally workplace-appropriate. Of course, nothing wrong with skipping the costume altogether and making Halloween candy your contribution to the office party. 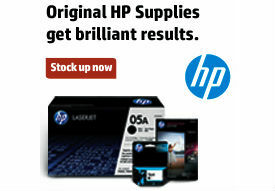 You can pick up Halloween candy for a great price at OnTimeSupplies.com, and get your order in just 24-48 hours. Check out all the Halloween candy for sale at OnTimeSupplies.com today.